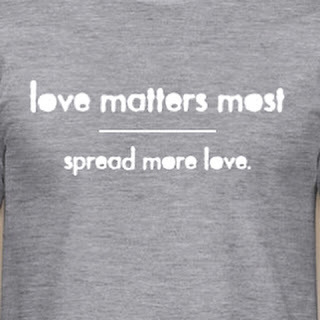 Spread More Love: Spreading More Love! All proceeds go towards Baby Jujube's adoption! 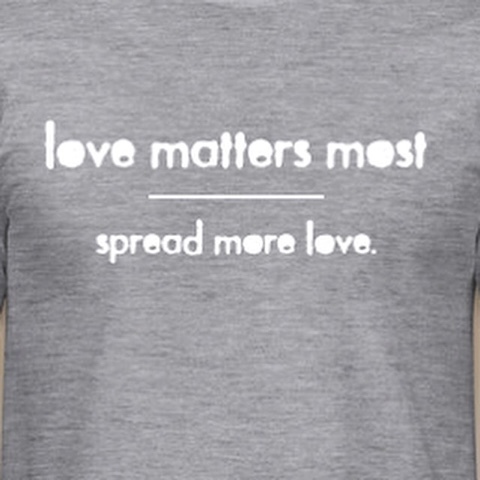 Please consider buying a shirt and know YOU are changing the world for one! !